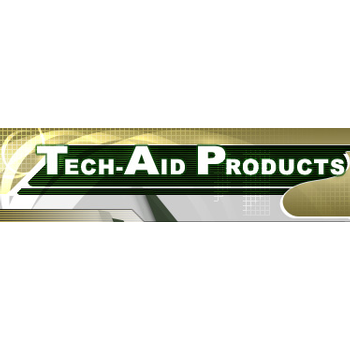 Showing recent results 1006 - 1020 of 4500 products found. 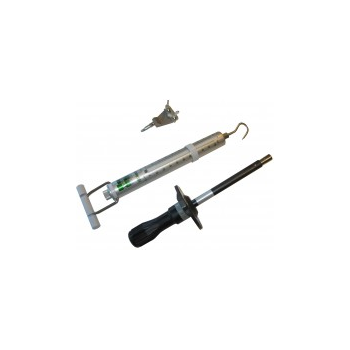 TF418A/B/C/D/E - TESTEX Testing Equipment Systems Ltd. 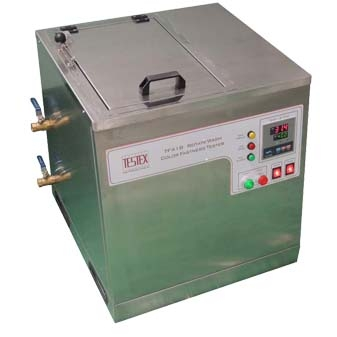 Washing Fastness Tester, to determine color fastness to washing or dry cleaning to ISO, BSI, AATCC and Marks & Spencers standards. 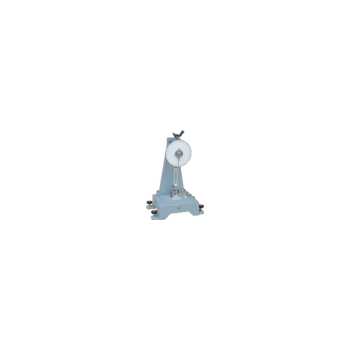 This tester is used to test the impact-resistance of specimen of various materials which is endured the impact in a certain angle and weight to access its toughness. 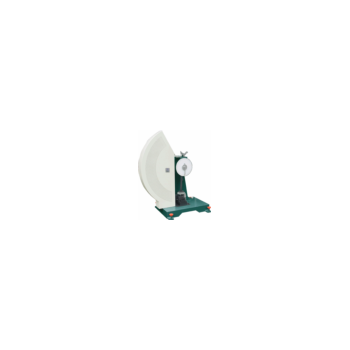 This tester is used to test max. retention of Fiber Optic Connector during during pulling plug. 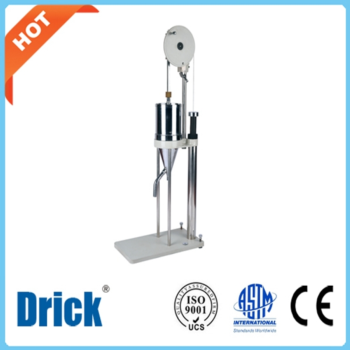 This tester loads the tennis balls to a certain height then drop the ball freely to observe its vertical rebound height. 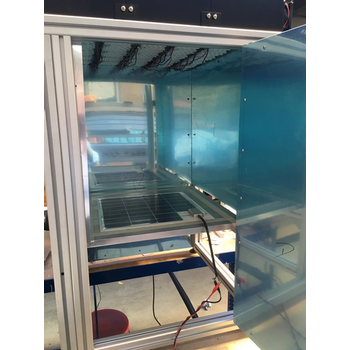 EETS PV Cell Tester 200-L is a steady state system.Designed to achieve a high accuracy measurement and archived record of output. 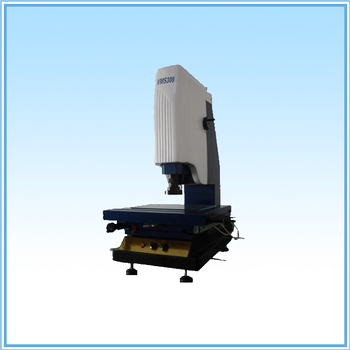 This tester has many functions,such as data processing, showing, input, output function, especially workpiece adjusting function is very convenient. 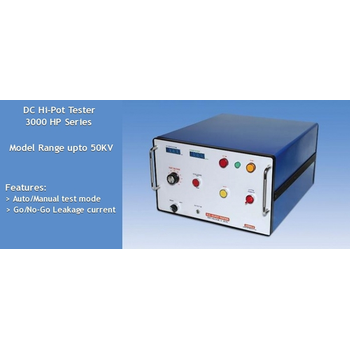 The latest DC Hi-Pot tester provides a cost-effective solution to perform Hi-Pot testing of cables, generators, motors & other electrical products. 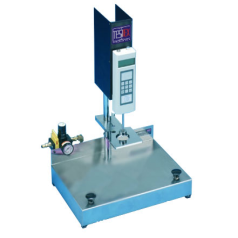 TY400B - TESTEX Testing Equipment Systems Ltd. 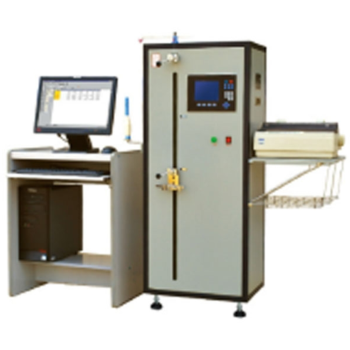 Single Yarn Strength Tester, to determine breaking strength and elongation of single cotton, wool and other yarns up to 50 N.
The torque & Withdrawal Tester is used to check the cord anchorage for electric cords and cables. It can be used to both pulling and twisting the cord.